Pittsburgh has spent the better part of four decades crafting its future. As economies collapsed across the nation, leaders found few ideals on which to model their revival. Strolling down the river, wandering through streets filled with art and businesses and daily life, it’s easy to forget the unlikely path we’ve traveled. 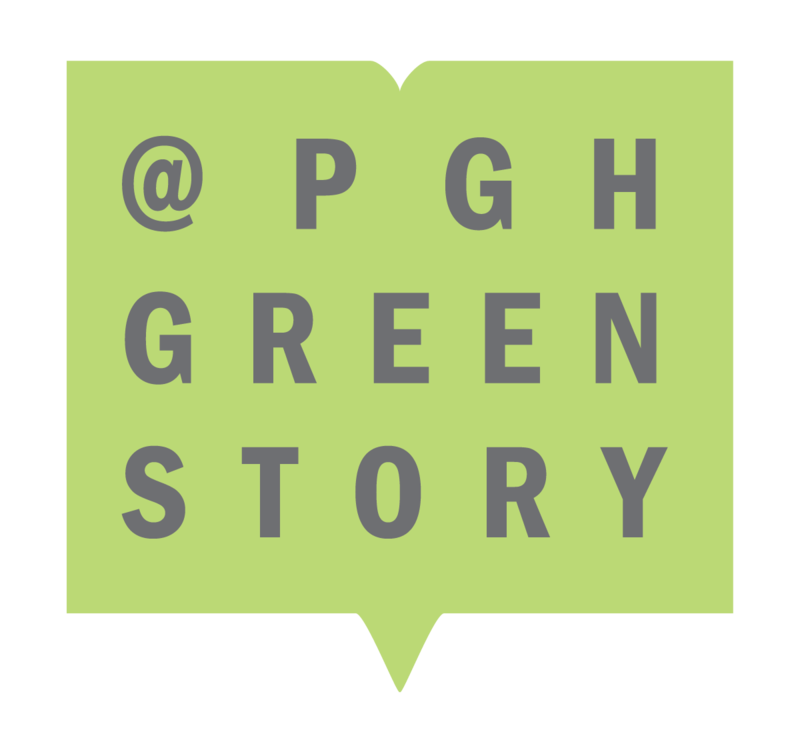 For Pittsburgh of the 21st century is a city drawn by its own diversity, shaped by uncommon collaboration and an even more unusual legacy of investment. As I sit here in Geneva, surrounded by mayors and experts from Albania to Switzerland, I am reminded at once of the singularity of our experience, but equally of our responsibility within the global village. 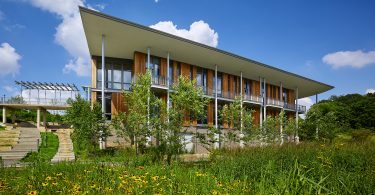 Green Building Alliance, in addition to leaders from the City of Pittsburgh, InnovatePGH, and NK Architects, were invited by the United Nations Economic Commission of Europe (UNECE) to join international leaders in high performance building, traveling from Switzerland to Belgium to Ireland to learn from the most innovative cities in the world. Pittsburgh’s inclusion in this delegation is an exceptional honor, and a testament to the city’s remarkable transformation. Our journey though does not stop at recognition. As a city, we have already begun to measure our progress against international standards. 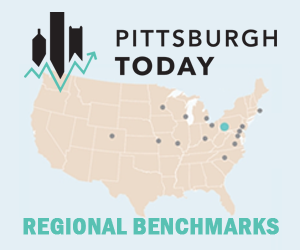 Since 2012, GBA has benchmarked buildings against the 2030 Challenge, whose reductions in energy and water use align with timelines set by the Paris Agreement, and form the basis of the City of Pittsburgh’s Climate Action Plan. But achieving these radical changes requires scaling the solutions that we have, and innovating beyond what we can imagine. As we step into this new role, I am excited to announce that GBA is formalizing an agreement to make Pittsburgh one of four UN Centers of Excellence for High Performance Building in the world. Joining New York City, Brussels, Wexford (Ireland), and Vancouver, Pittsburgh will distill international best practices in design, training, construction, and policy into city-scale solutions. More than reducing our carbon footprint, the center will catalyze economies based on human health and equitable opportunity, creating a workforce to transition our city to a sustainable future. We will continue to share updates as this project unfolds, and we are eager to begin an extensive planning process to bring our vision to fruition. For now, surrounded by new colleagues and long-time partners, we will continue down the path of uncommon, but extraordinary, collaboration.